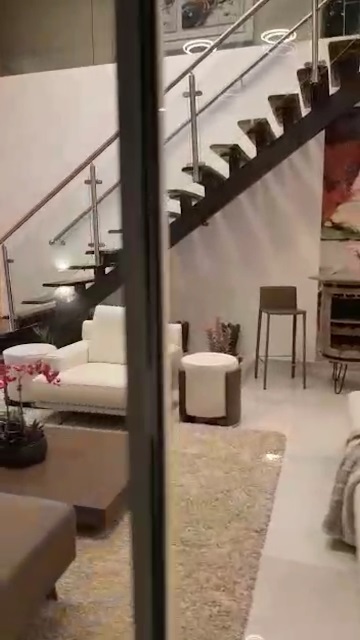 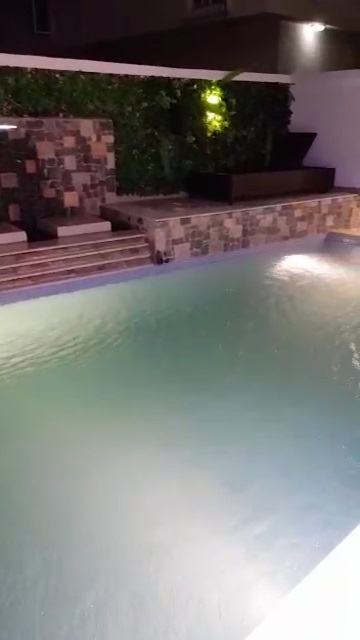 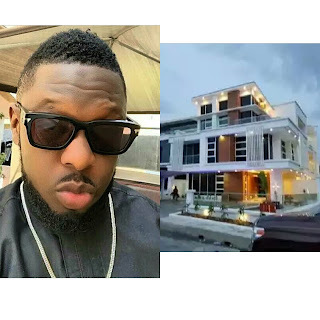 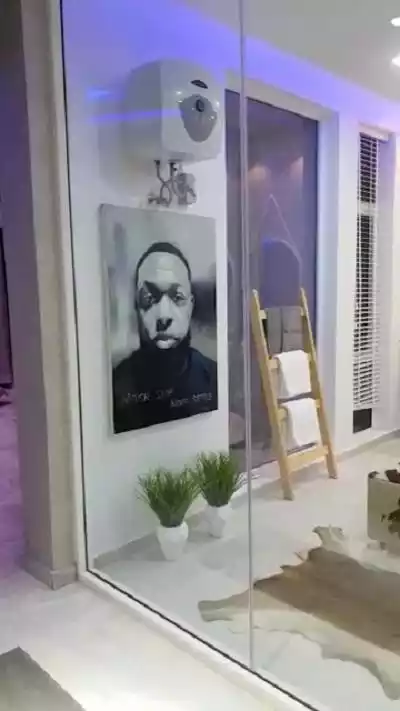 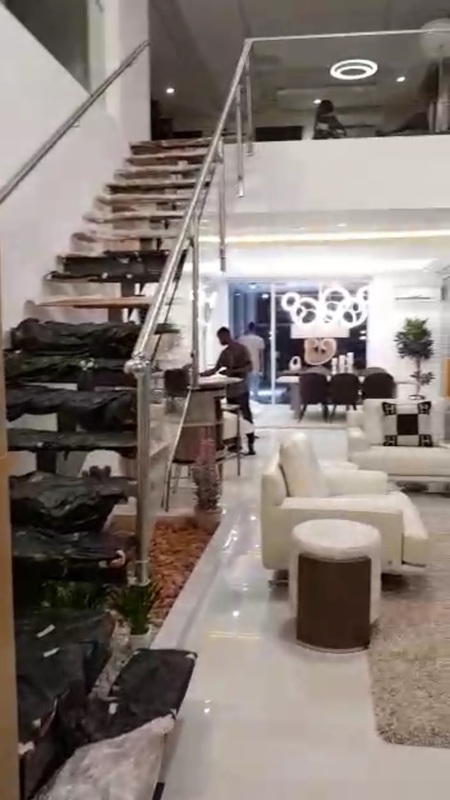 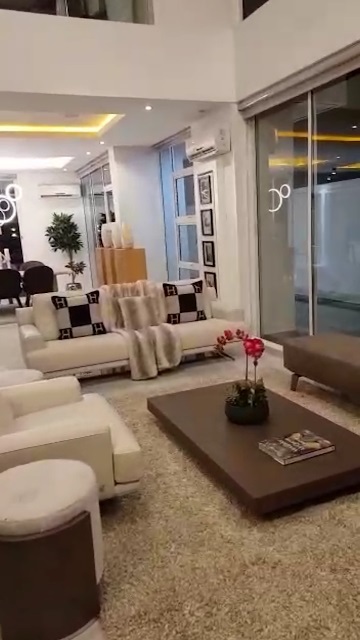 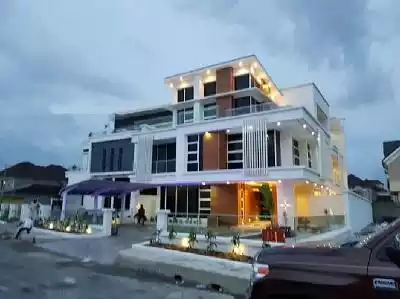 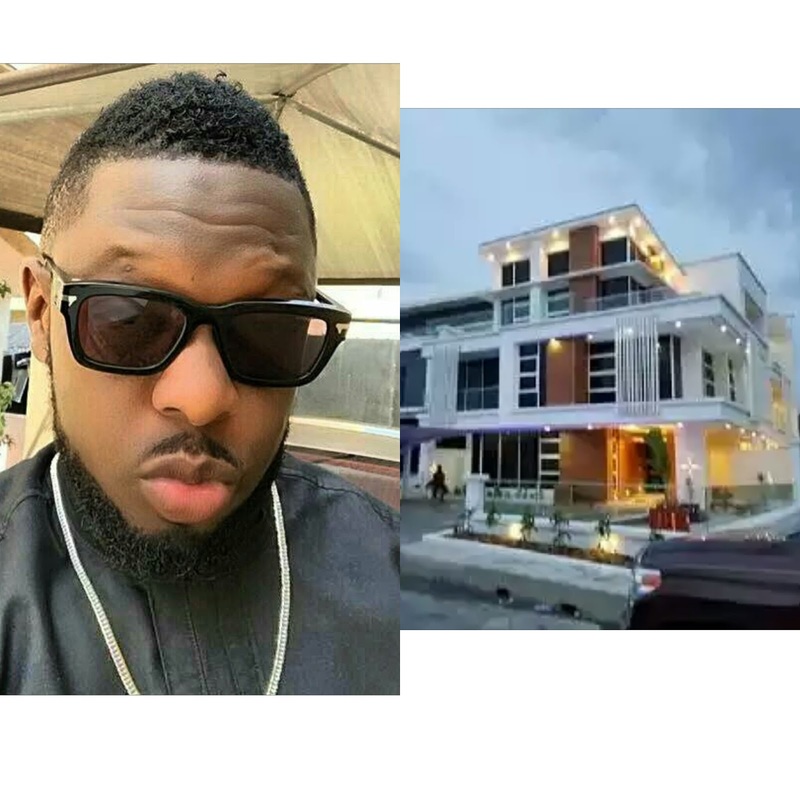 Popular Nigerian musician, Timaya aka Egberi Papa 1 of Bayelsa has finally concluded the building of his magnificent house and moved into the mansion. 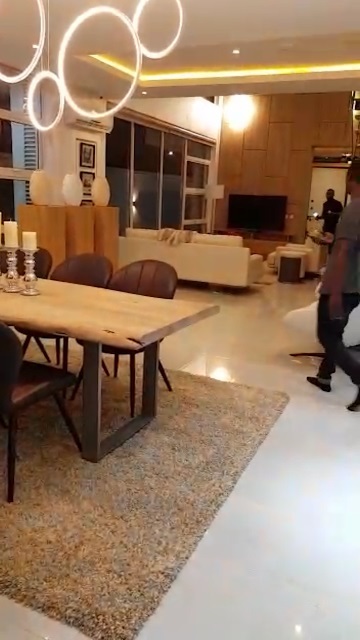 According to stelladimokokorkus, the house is so breathtakingly beautiful, you would think, you walked into a dream. 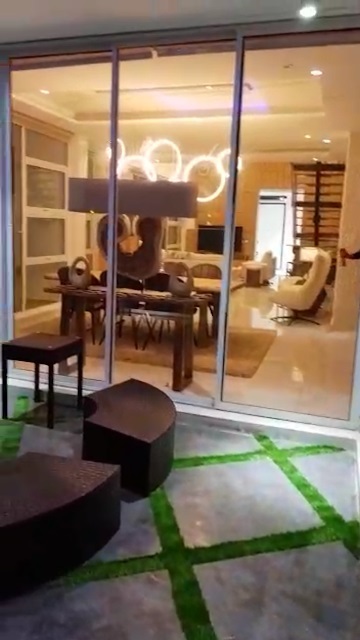 The house has a pent house that looks like a fairy tale and a big walk in closet.